(Huntington, WV) and Michigan State University (East Lansing, MI). I was born in Hawai'i, grew up in Northern Virginia and have called West Virginia, Michigan, and Georgia my home over the years. I was fortunate and honored to have been a part of the United States Wheelchair Fencing Team from 1999-2006. I competed in European tournaments as a Paralympic hopeful and it introduced me to the joys of international travel. I am a proud parent to two great kids. 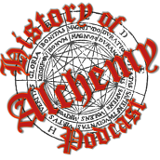 Please visit another great website called The History of Alchemy. 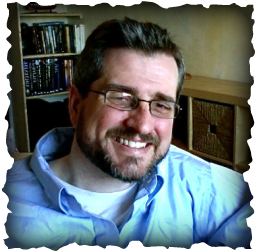 Travis Dow presents the long and amazing history of alchemy and it's influence on everything from the periodic table and scientific theory to astrology and the occult.